As you know, Avril is an organic cosmetic brand that I love. I wanted to do a comparative review of their mascaras which I’ve been using for a long time. 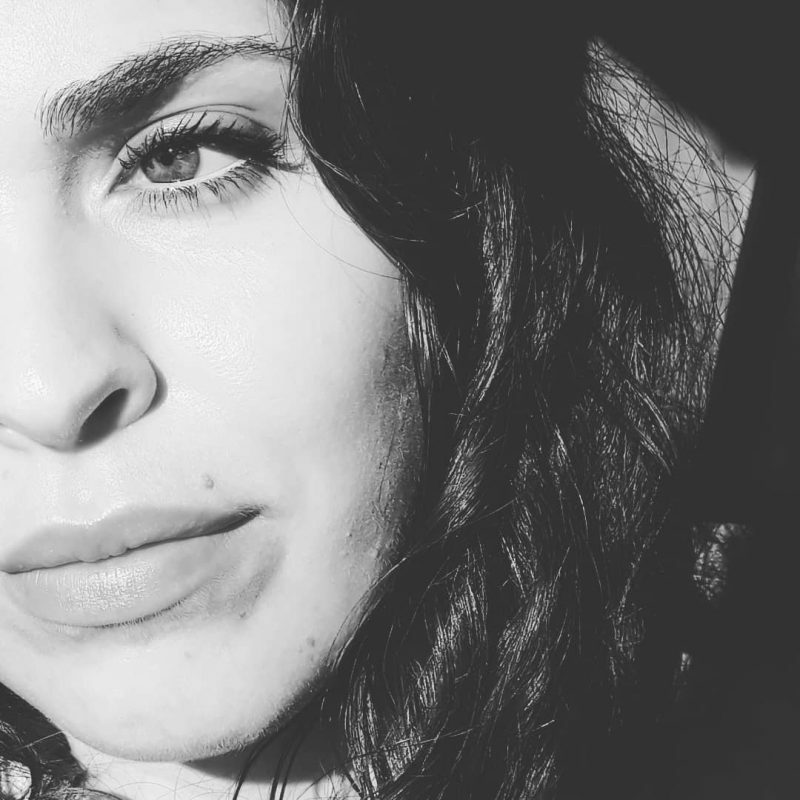 I first heard about this brand through the praise in the green beauty community about their original mascara called le mascara. 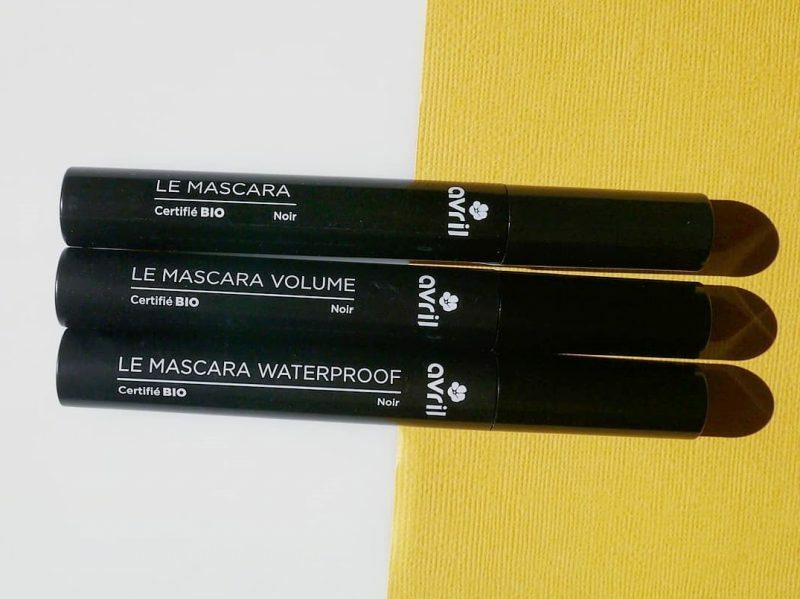 Having had a positive experience with it, I went on to try the two other formulas they offer, le mascara volume and le mascara waterproof. What I can say about all of them is that they are easy to apply and remove. Plus, they contain conditioning ingredients (plant oils, beeswax, glycerin) that nourish, strengthen and protect eyelashes. The combination of not having to scrub the lashes to get the makeup off and those ingredients means that we lose less eyelashes overtime and so the lashes look naturally fuller. 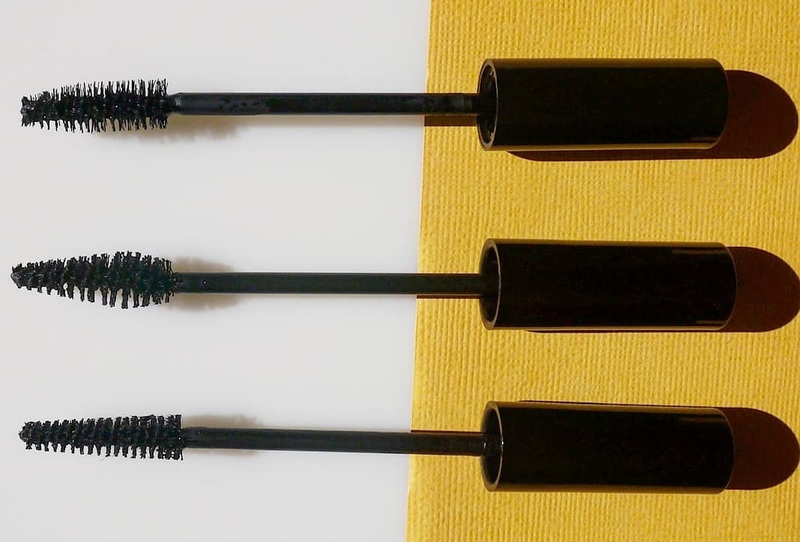 Avril mascaras (from top to bottom): le mascara, le mascara volume, le mascara waterproof. As I said, I started with le mascara and I was pleasantly surprised with it because it’s a good natural mascara that can compete with conventional ones. However, I wanted a product that was more volumizing and long-lasting (I experienced smudging during the summer with this one). That’s when they came out with the volume mascara which has now become an everyday staple for me. It simply performs better that the original one, giving more volume, length and curl. 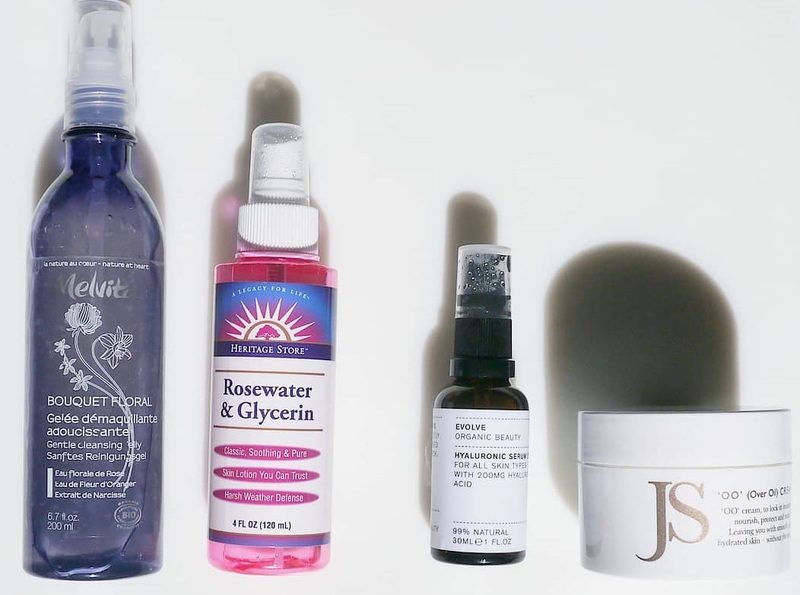 Plus, I like that it’s a buildable formula. If you want to see it in action, look at this photo I’ve posted on Instagram. When you first try it, you might think “Ok, it’s good but nothing special”. However, the great thing is that the formula gets better with time because it thickens and becomes even more volumizing! Recently I’ve had issues with smudging on the lower lash line. This is the only negative point I have noticed with this. I think it’s due to the fact that I’m applying more sunscreen under my eyes nowadays. In any case, even when I use conventional mascaras, I still get smudging. Only the tubing mascaras stay put and don’t run but they’re a pain to remove (you can only take them off with warm water but it’s not a smooth and easy process; on me, instead of going off in little tubes, they crumble). The dud of the trio is the waterproof one in my opinion. First, water-resistant would be a better description for it (I was using it up on my lower lashes but it too began to smudge). The deal breaker for me is that it doesn’t enhance my lashes whatsoever. It gives nothing in terms of volume, length or curl.